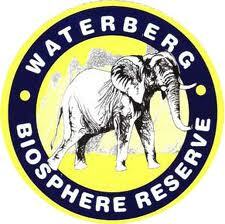 We support the Waterberg biosphere and anti-poaching efforts. "To Waterberg Transfers - thank you for the excellent service. Robbie, you were amazing, you are indeed 1 of the best tour guides I have worked with in 8 years of working in travel. I hope to work with you again in the near future."